I’m very excited to announce that I’ll be moving to a beautiful new yard on the 25th April where I will be providing training and coaching sessions in a high quality outdoor arena. Heathers Farm, in The Haven, near Horsham, West Sussex, will also be home to my liveried horses. I’m delighted to have found such a high quality base where I will be able to offer more people the opportunity to have coaching sessions with me on a regular basis. Heathers Farm will also enable those who would like regular coaching with me or to have their horses trained or competed by me to base their horse at the yard. 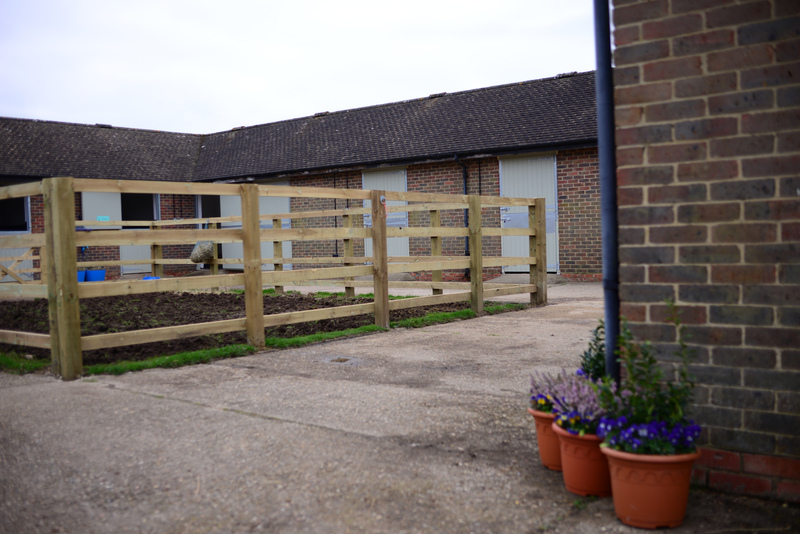 The top-class facilities at Heathers Farm include a new 26m x 60m softride outdoor school with Beverley Brightman training mirrors, large and bright brick built stables, a washbox and solarium, secure tack room, field turnout and a rehab paddock. For those wishing to keep their horse at my yard, there are limited spaces for In-Training, Schooling and Competition liveries. Find out more on my Facilities page or Contact Me.